On Both Banks is now Live! 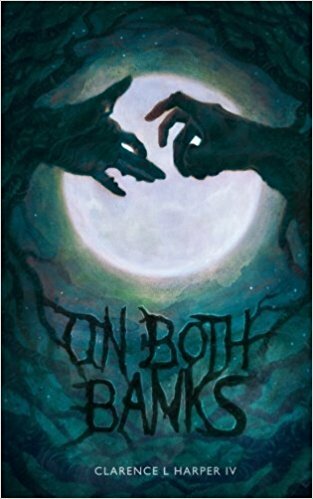 It is with a great deal of excitement that I announce the release of On Both Banks, now available via Amazon in print and kindle editions! 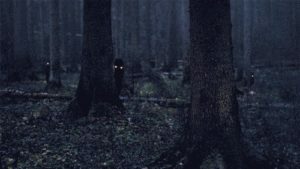 On Both Banks follows the lives of nightmares as they traverse the spaces where humans dream. Carla is a young girl who lives in two worlds, unaware of her mother’s role in those in-between places. It is the story of enmity between a malign intelligence called The City and the twisted horrors that stand in its way, and of those unaware they have been touched by shadowy benefactors. Chances are, you’ve played a role in the story already. Customers who buy the print edition can download the drm-free kindle edition at no cost.